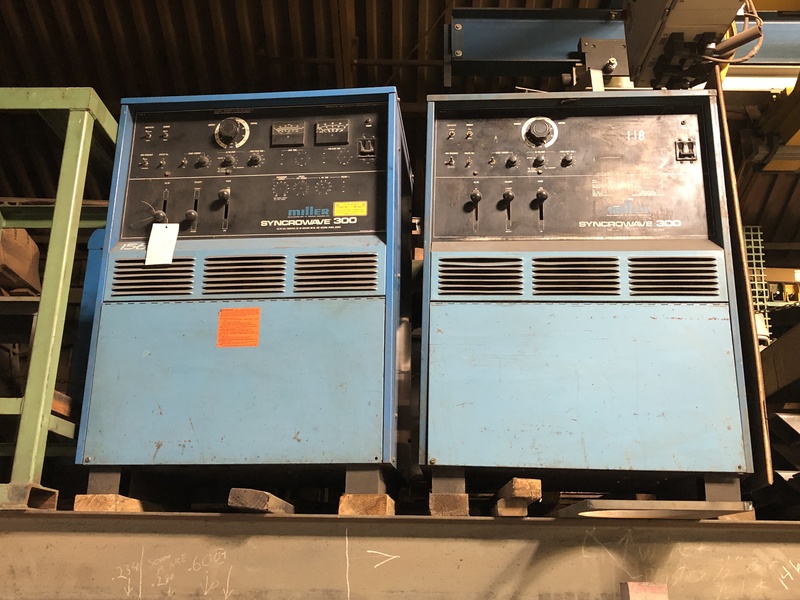 If you are interested in any of our items for sale, please click the “Contact Us About This Item” link and a representative from our company will contact you. Comments: Well-loved AC-DC TIG Welders. Replaced these machines with inverters and need to make some room! Bought in 1985 with coolers - the original manuals are still in my drawer. Comments: Miscellaneous sizes and thicknesses. These are drops from our ongoing operations. 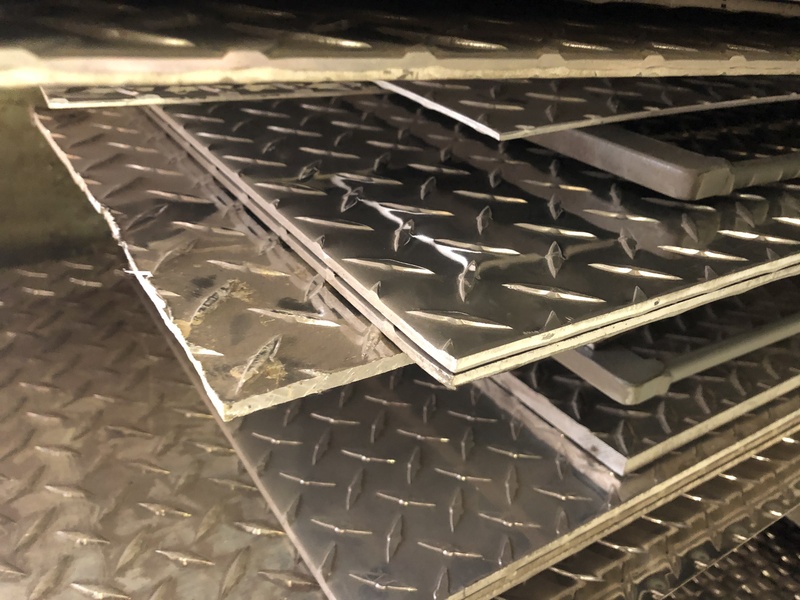 Shiny aluminum tread plate for decorative and wear surfaces. Pick what you want - we can shear them smaller. We need to make room! Copyright © 2016 Alloy Welding & Manufacturing. All rights reserved.